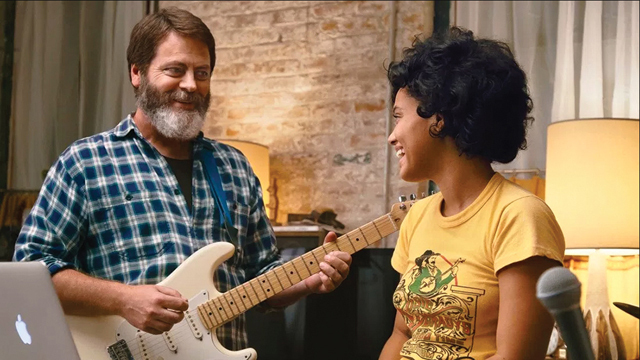 In “Hearts Beat Loud,” released in theaters June 8, 2018, Nick Offerman plays Frank, a widower/single father of a college-aged girl named Sam (Kiersey Clemons), who has plans to go to medical school. Besides losing Sam to school across the country, Frank is going through other changes in his life. His Brooklyn vinyl record store of many years is closing, and his mother (played by Blythe Danner) is showing signs of dementia. 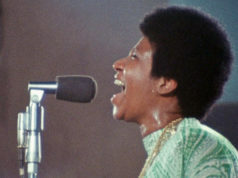 To cope with the changes, Frank decides he wants one last chance at music success, having failed at it during his younger days. Sam is a talented musician, too, and the two of them have had regular jam sessions throughout their life. So her dad tries to initiate her into his scheme. Sam is resistant, though, as she feels her father is unrealistic. 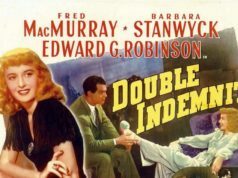 She’s determined to go to med school, but when Frank discovers a great song that she wrote, a recording of the two of them performing it ends up on Spotify. This sweet film has low indie stakes, but it manages to avoid becoming sappy as it shows us a realistic, loving relationship between a father and daughter. 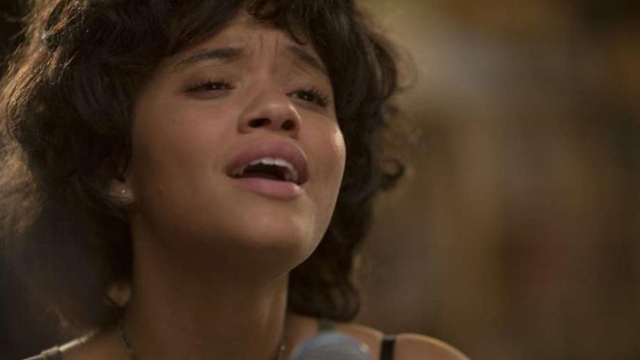 The original music in the movie by Keegan DeWitt is also good, and if you didn’t know actress Kiersey Clemons could sing, you’re in for a treat. 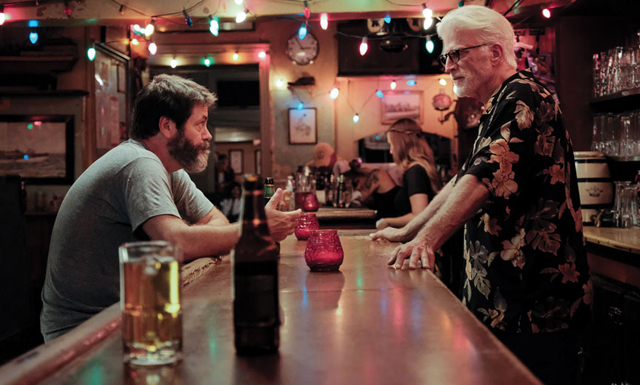 Ted Danson and Toni Colette provide fun turns as Frank’s friends, and newcomer Sasha Lane is excellent as Sam’s girlfriend. 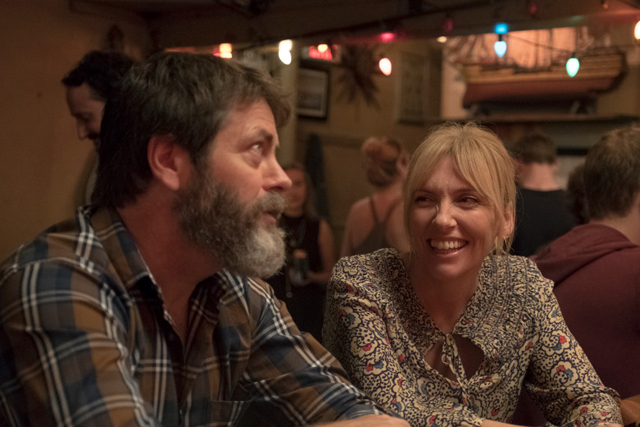 Written by Brett Haley and Marc Basch and directed by Haley, “Hearts Beat Loud” is a slice-of-life movie that warms your heart in a way that rings true.